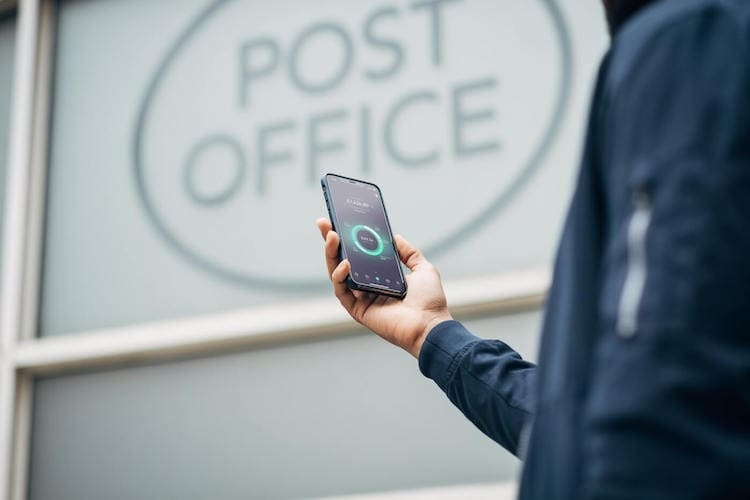 Starling Bank announces partnership with Post Office in bid to tackle “bank branch deserts”. The partnership provides consumers with physical account access alongside their mobile banking. It brings the total number of banks now part of the Post Office’s Banking Framework to 28, helping to provide vital access to banking services, especially in those 1,500 communities across the UK which are without a bank branch. It means that the customers of almost all UK banks – from traditional High Street branches to online banks and now Starling, a mobile-only bank – can withdraw cash, deposit cash, and check their balance, all through their local Post Office branch. “With a trusted network of 11,500 branches, and with 99.7% of people in the UK living within just three miles of a Post Office, we are uniquely placed to bring vital services to local communities right across the country. It’s a responsibility that we take very seriously, and it’s why we have secured continued access to almost every UK bank account through all of our branches, in partnership with the banking industry. ← Will banks rue dismissing small businesses?